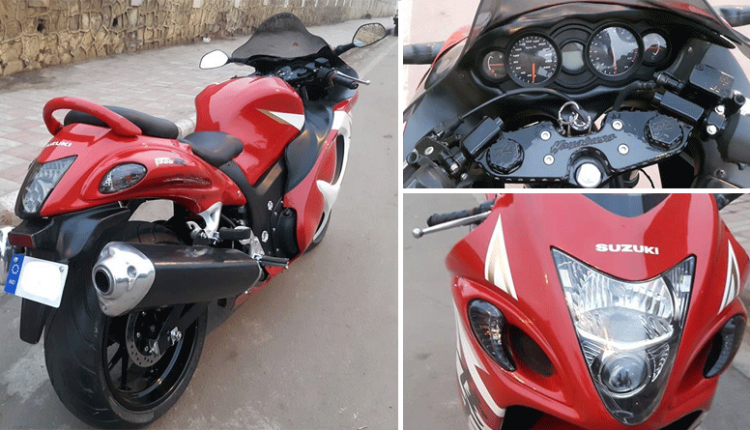 Hero Xtreme Modified Into Suzuki Hayabusa: Dreams of owning a Suzuki Hayabusa, even when you have got Hero Xtreme presently on your side, will now come true much earlier than your thought. Confused? Here’s the full deal. 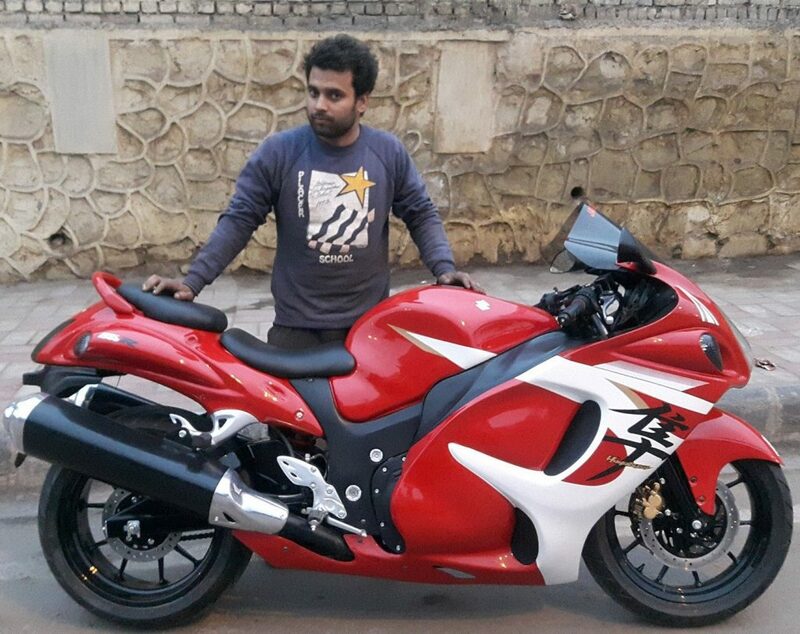 You can get your Hero Xtreme converted to a Suzuki Hayabusa through GM Customs of Delhi. The changes you see here are purely visual as no change was made to the engine of this motorcycle. 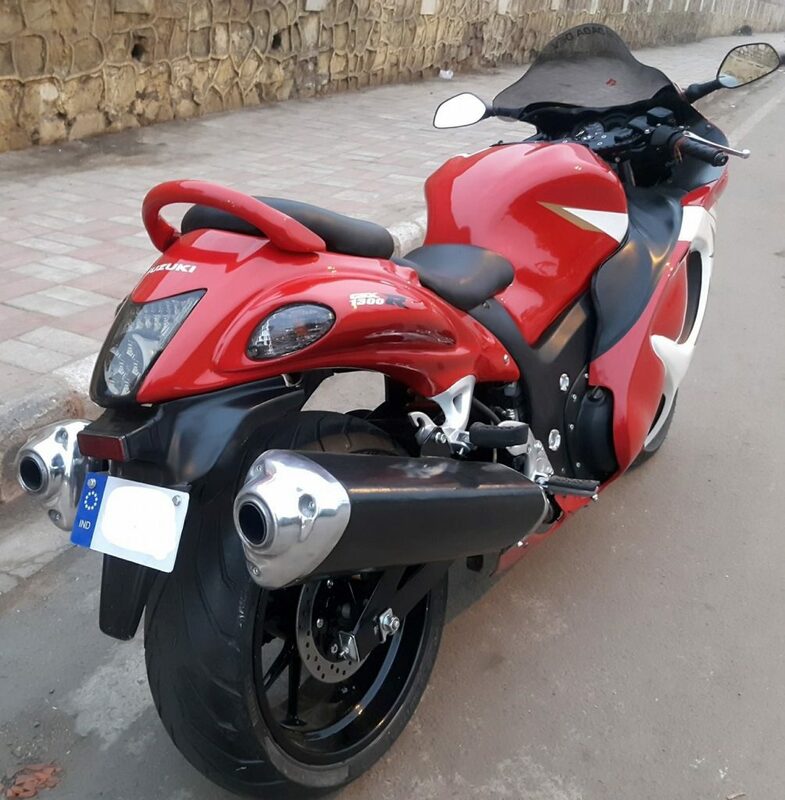 Pure attention to detail is seen on this Hayabusa replica as stock motorcycle is equipped with a twin shocks while this one is equipped with Hayabusa style swing-arm with a rear monoshock. 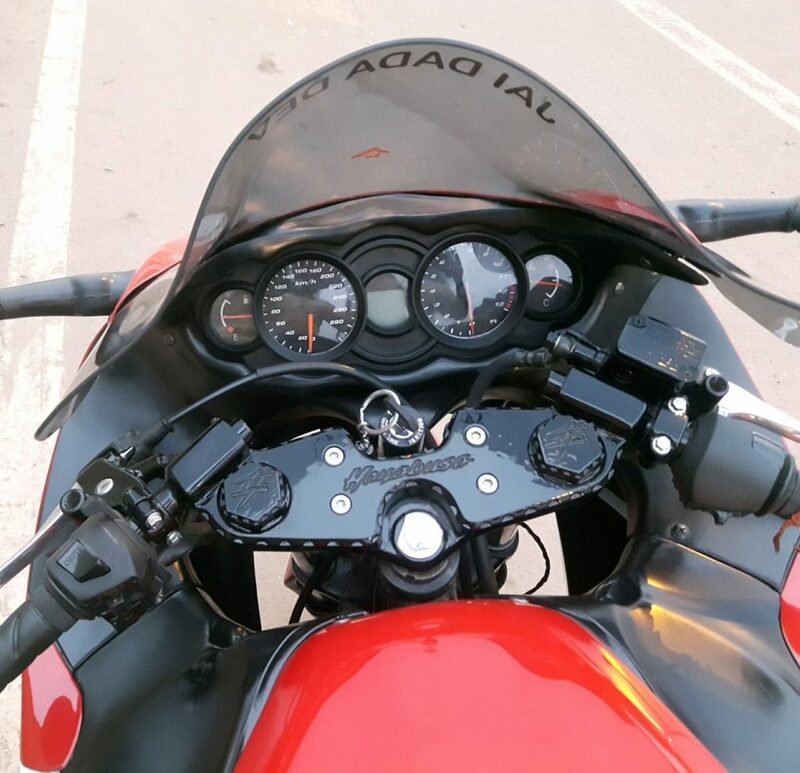 Front of the motorcycle comes with dual disc brake while it cannot be confirmed that the second one is working or not. As the body hides much of the original stuff, they have used standard telescopic forks for suspension duties. Body lines are exactly the same as one would see on a stock Hayabusa. One can see the Hayabusa style instrument console and clip on handlebars on this impressive replica. The tyres used here are huge and almost the same as one seen on Hayabusa. The modification cost is still unknown but one can expect a huge amount for this change. 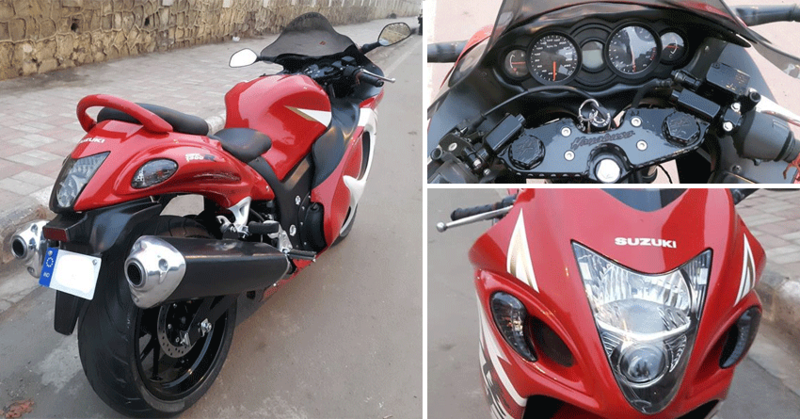 Stock Suzuki Hayabusa is powered by a 1340cc, four cylinder engine producing 197 BHP at 9500 rpm and 155 Nm at 7200 rpm. The engine comes mated to a 6-speed gearbox. 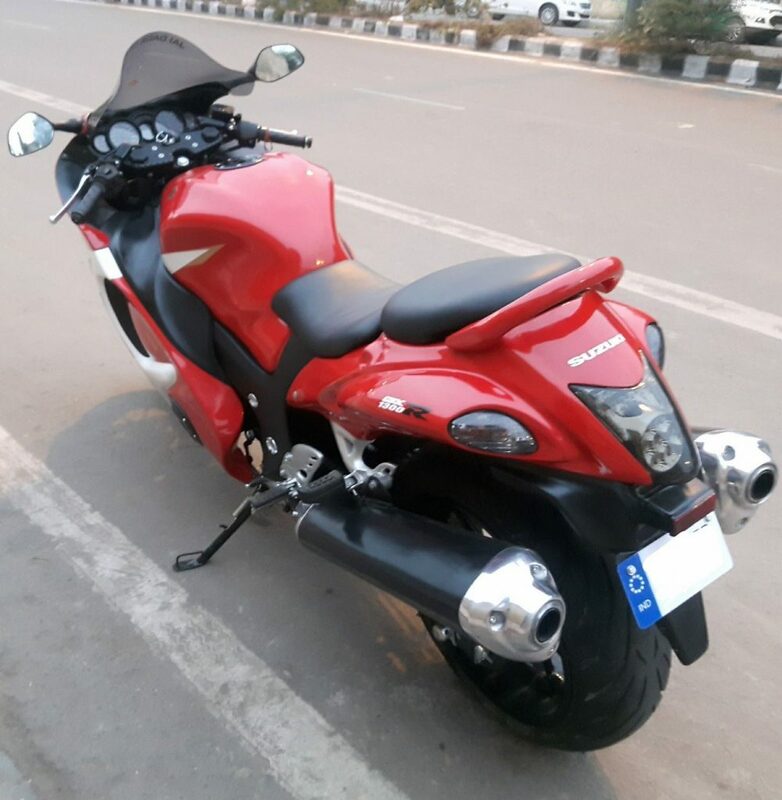 On the other hand, the motorcycle used as a donor, Hero Xtreme in this case, is powered by a 149cc, single cylinder engine producing 15.6 BHP at 8500 rpm and 13.5 Nm at 7000 rpm. 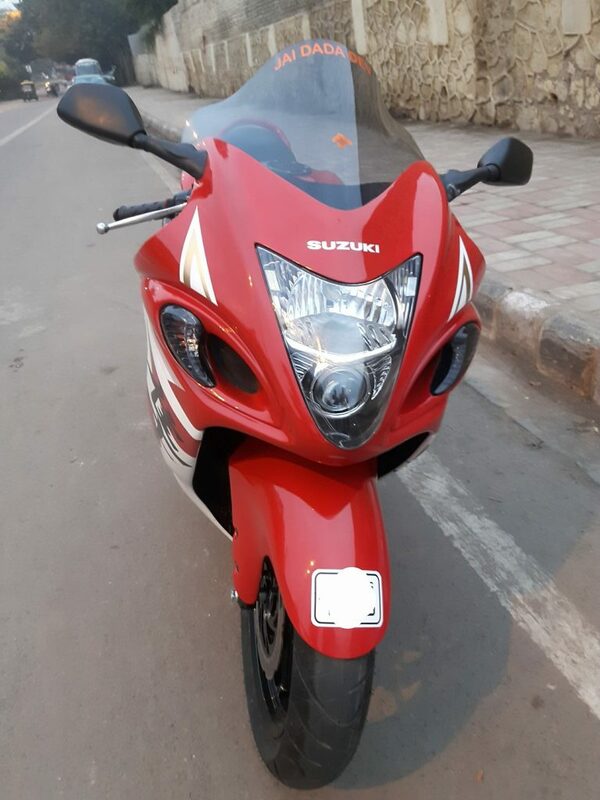 This raises a doubt that how will the small engine from Hero pull such heavy components of Suzuki Hayabusa. Even if we consider the use of lightest possible parts, this replica could weigh around 200 kg.